Совместимость: Требуется iOS 10.6.8 или выше. The battle is building! 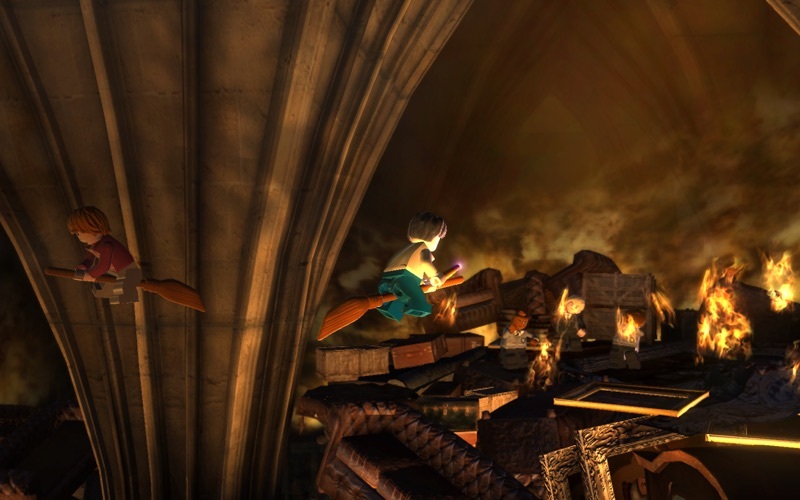 Harry Potter enchants the Mac App Store, as one of the Best Games of 2012! Before you buy, expand this description to check the system requirements below. Lord Voldemort is taking Hogwarts apart brick by brick and it’s up to you to stop him. Build, break and enchant your way through an incredible LEGO adventure set in the Muggle and wizarding worlds. 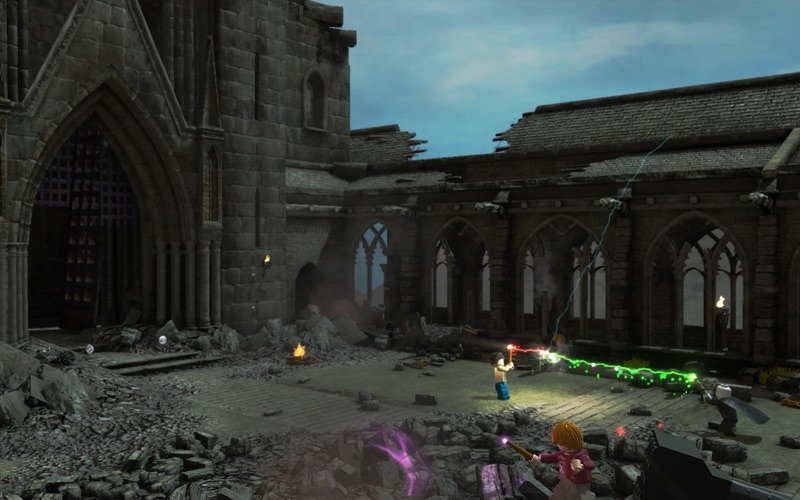 Based on the last three Harry Potter books and final four films, LEGO Harry Potter: Years 5-7 brings encounters with new characters, new challenges and lots more magic as you prepare for the ultimate showdown with Lord Voldemort. Key Features: • Experience Harry’s last three years at Hogwarts the LEGO way, with comical re-interpretations of scenes from the last four Harry Potter movies. • Unlock over 150 playable characters, from old favourites to new additions such as the evil Bellatrix LeStrange and the werewolf Fenrir Greyback. • Team up to fight the forces of evil in a co-operative mode that lets a second player drop in or out at any time. • Learn an array of new spells by attending class at Hogwarts and join Dumbledore’s Army to master wizarding duels. 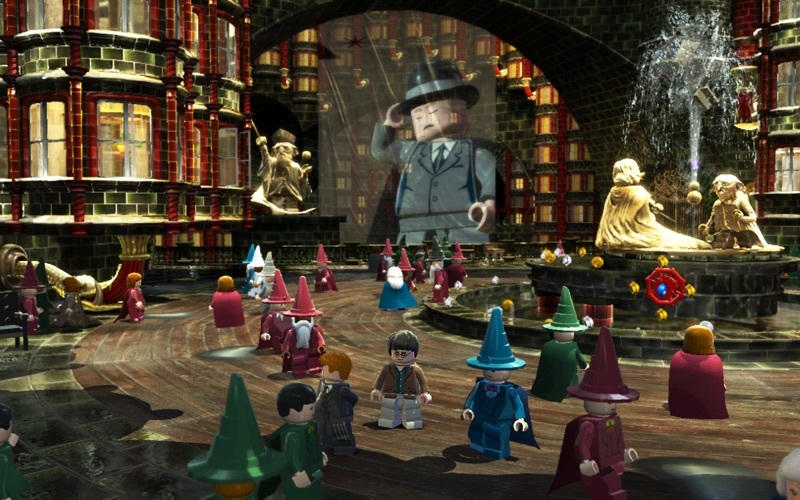 • Explore charming LEGO versions of new locations including Godfric’s Hollow, Grimmauld Place, the Ministry of Magic and even Muggle London. • Experiment with unpredictable magical items, from the Weasleys’ joke boxes to Hermione’s bottomless handbag and Luna’s SpectreSpecs. • Use each character’s special abilities to discover hundreds of secrets and rescue Hogwarts students in peril. 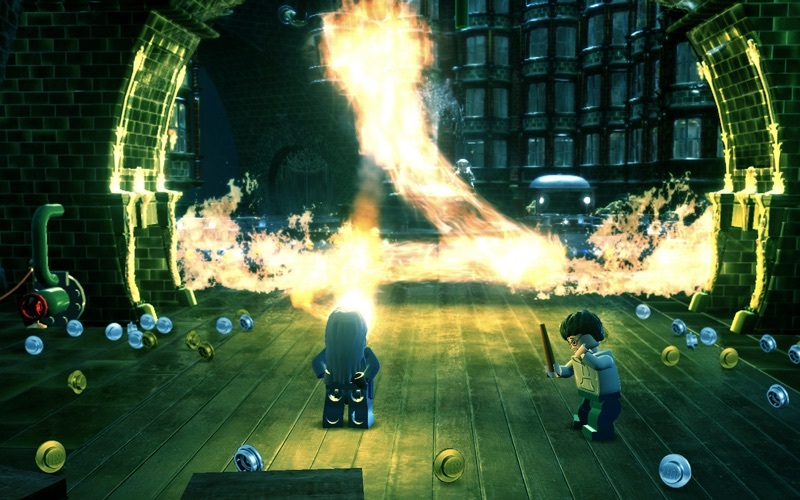 Important information regarding LEGO Harry Potter: Years 5-7: • If you require assistance, please contact our support team at support@feralinteractive.com • You can find out more about the game on the LEGO Harry Potter: Years 5-7 mini-site at feralinteractive.com/legoharrypotter2 • Minimum System Requirements: Processor: 1.4 GHz, RAM: 2GB, Graphics: 128MB, Free Space: 7GB. • The following graphics cards are not supported: ATI X1xxx series, ATI HD2xxx series, NVIDIA 7xxx series and Intel GMA series. • The following cards require you to have 4GB of System RAM: NVIDIA 320M, NVIDIA 9400 and Intel HD 3000. • This game is not currently supported on volumes formatted as Mac OS Extended (Case Sensitive). 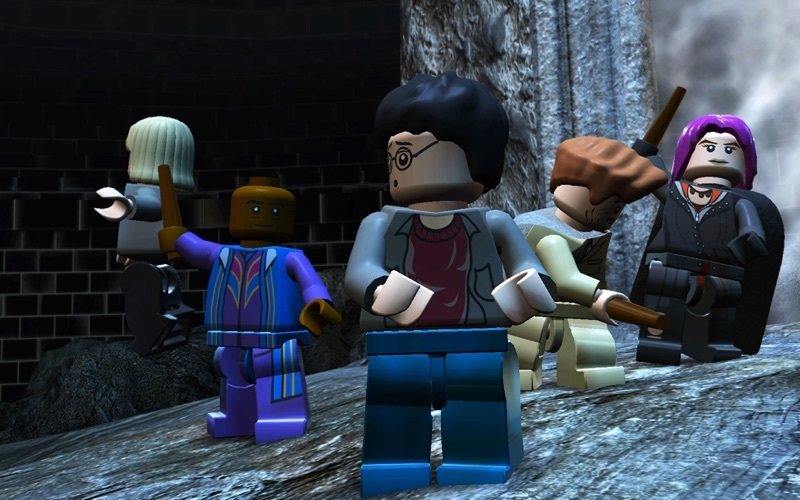 LEGO HARRY POTTER: YEARS 5-7 software © 2011 - 2012 TT Games Publishing Ltd. Published for the Mac by Feral Interactive Ltd. under license from Warner Bros. Entertainment Inc. Produced by TT Games under license from the LEGO Group. LEGO, the LEGO logo, the Brick and the Knob configurations and the Minifigure are trademarks of the LEGO Group. © 2011- 2012 The LEGO Group. All other trademarks and copyrights are the property of their respective owners. All rights reserved. HARRY POTTER characters, names and related indicia are trademarks of and © Warner Bros. Entertainment Inc. Harry Potter Publishing Rights © JKR. WB GAMES LOGO, WBIE LOGO, WB SHIELD: ™ & © Warner Bros. Entertainment Inc. 3000040167 (s12) Mac and the Mac logo are trademarks of Apple Inc. registered in the U.S. and other countries. Feral and the Feral logo are trademarks of Feral Interactive Ltd. All other trademarks and copyrights are the property of their respective owners. All rights reserved.